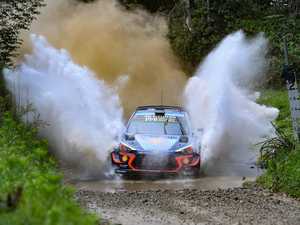 Rally Australia Day 1 morning stages in slow motion. 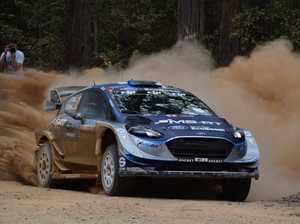 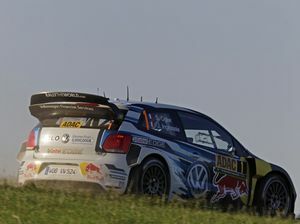 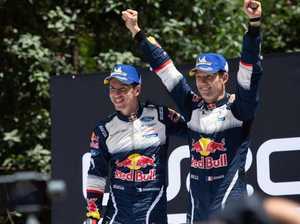 Motor Sports M-SPORT World Rally team driver Ott Tanak is thrilled to be holding down a top 10 position at the end of Saturday’s morning stage through the Nambucca Valley. 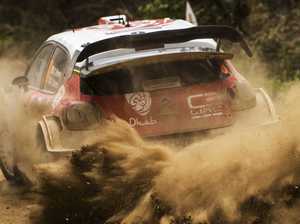 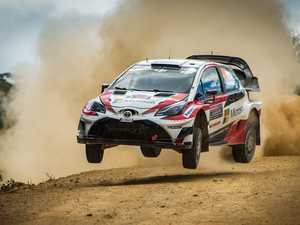 Motor Sports AT THE half way mark of the opening day of the Coates Hire Rally Australia, Citröen driver Kris Meeke has taken an early lead in the battle for vital WRC points.